“We have animals that migrate back and forth, and when you start affecting one animal, it’s going to change the entire ecological system,” says Tribal Chairman Edward Manuel. 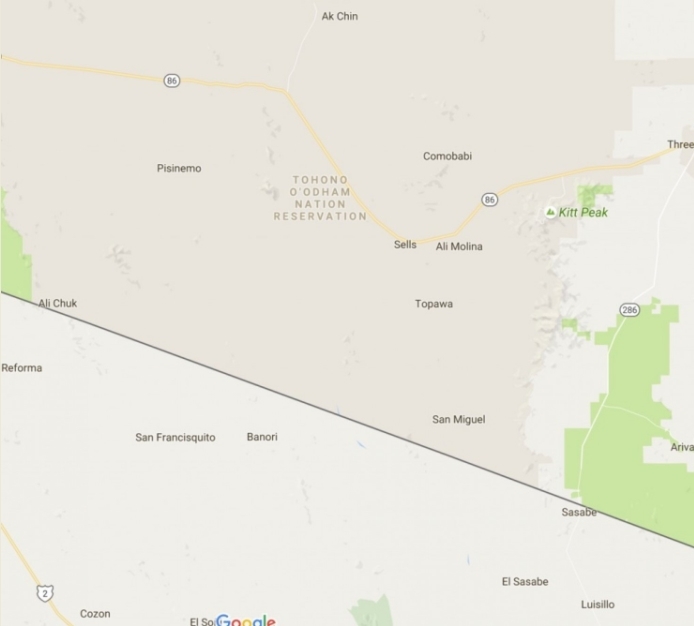 Tribal leadership of Tohono O’odham Nation in southern Arizona said they won't support a border wall project on their land. Part of their reservation extends into Mexico and covers 75 miles of the international border. "Over my dead body will a wall be built," Jose said, describing some community members' sentiments. "I don’t wish to die but I do wish to work together with people so we can truly protect the homeland of this place they call the United States of America. Not only for our people but for the American people." Jose said he invites president elect Trump to come down to the reservation to see why a physical wall, in his opinion, would not be a good idea for the tribe or the country. Responses to "Tohono O'odham Nation Tribal Leaders Say Wall With Mexico Will Not Be Built On Their Land"
You will be supported in your decision. Tell us what you need.